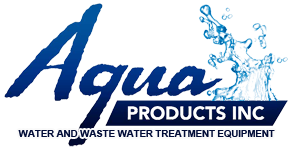 admin, Author at Aqua Products Inc.
We will be posting some of our recent projects soon. Please check back at a later time. Comments Off on Coming Soon.